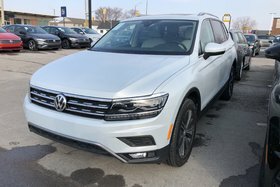 Save big on a 2018 Tiguan Demo! 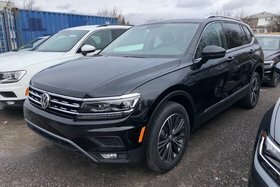 Save on a new car with this 2018 Comfortline Tiguan Demo! 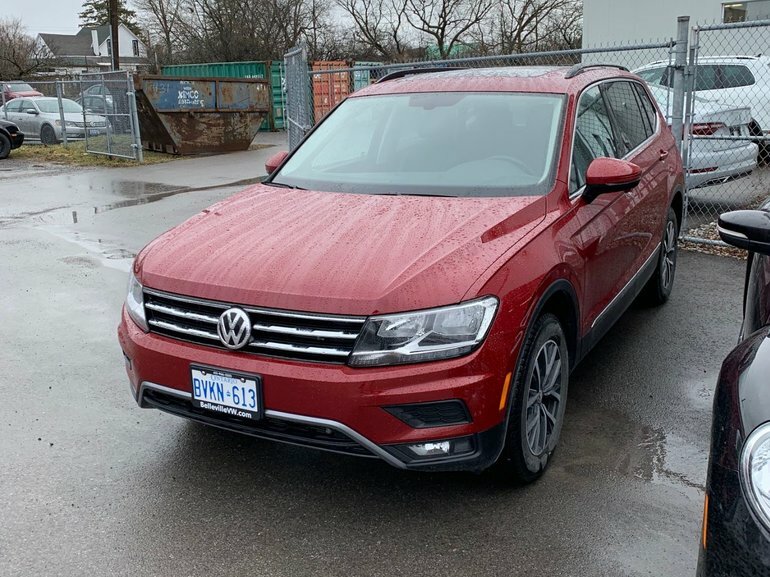 Under 2000KM and loaded with features including a panoramic sunroof, Discover Media Navigation package, 4MOTION AWD, App-Connect, rearview camera, Bluetooth, SiriusXM Radio and much, much more! 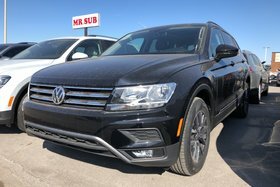 Currently eligible for 0% financing up to 72 months! 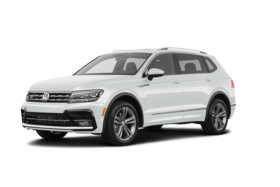 Interested by the 2018 Volkswagen Tiguan Comfortline w/ Navigation Pkg Save big on a 2018 Tiguan Demo! ?